Pastor Mark founded Topeka Baptist Church in 1998. 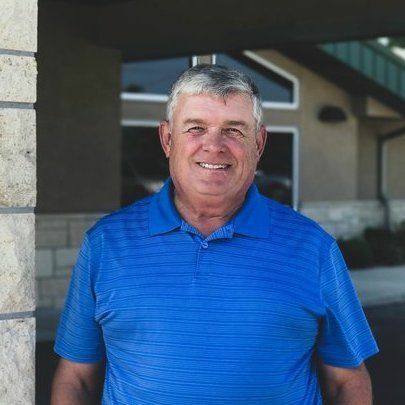 He is a life-long Topekan who has always had a love for the people of this city. 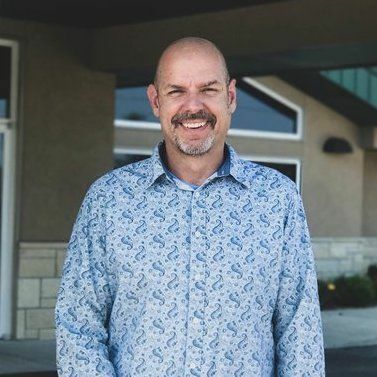 Mark's greatest desire is to see the people of Topeka connect with Christ and grow in His love. Mark graduated from Bible college in 1993 after marrying his wife Karen in 1990. They have three children. 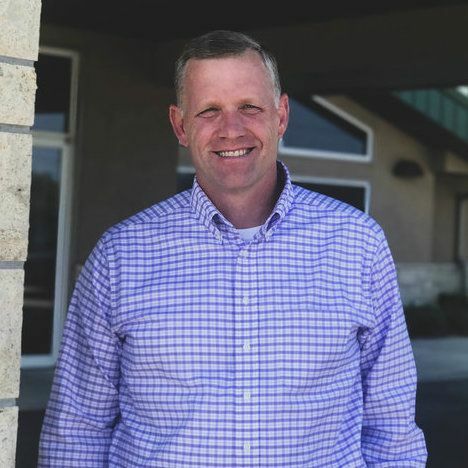 Mark is the lead teaching pastor and oversees all pastors and ministries at TBC. Jeff joined the TBC staff in 2014 after serving as a missionary in El Salvador for nearly 10 years. He graduated from Calvary Bible College in 1993 and Louisiana Baptist Seminary in 2005. Jeff married his wife Paula in 1986 and has two adult children. 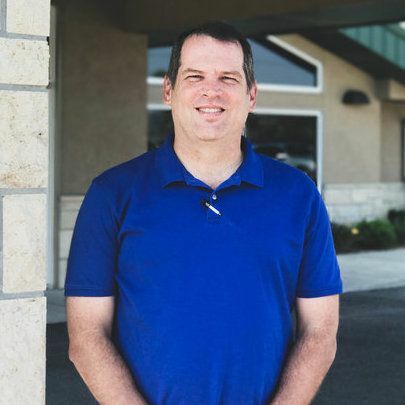 Steve joined the staff full-time in 2014 after serving 13 years as a lay Bible teacher at Topeka Baptist. He graduated from Calvary Chapel Bible College in 2013. Steve and his wife Christy have been married since 2001 and have two children. Steve oversees the adult Life Groups, discipleship program, jail ministry, and recovery ministry. 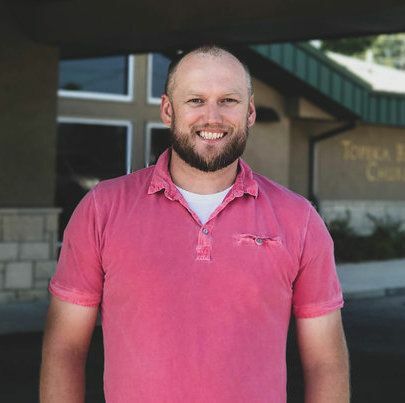 Joe joined the TBC staff in 2015, after serving for six years as worship pastor in a Blue Springs, MO church plant. Joe married his wife Shelli in 2004 and they have 4 children. His responsibilities involve oversight of all aspects of the worship services at TBC, including music, sound, lighting and video production. 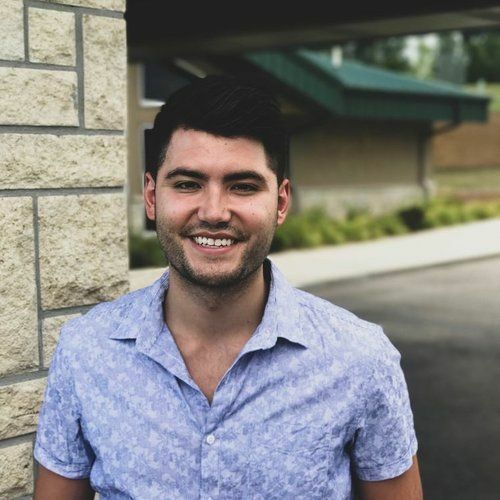 Joshua joined the TBC staff in 2017 after serving as a youth leader in Cincinnati for two years. Joshua is currently enrolled in seminary at Luther Rice University, where he plans on taking his Masters in Religious Ministries. Joshua and his wife Rachel were married in 2016. Joshua oversees all the student ministries from 6th grade and up as well as social media and graphics. Karen is the pleasant voice you hear answering the phone. She manages the day-to-day office work and is always helping with something behind the scenes. Stan takes care of all maintenance and landscaping at the church. He also teaches and leads our seniors ministry. You will find Stan at the front door every Sunday morning with a warm greeting and a smile on his face. 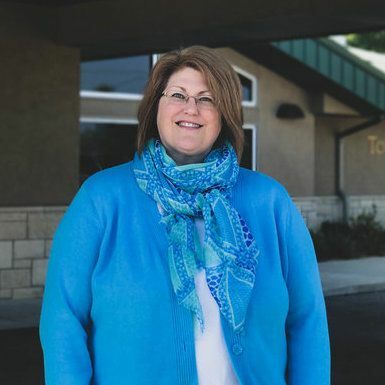 Jamie serves as a director in our children's ministry. She manages the nursery to pre-kindergarten ministries. Jamie and her husband Amos have two girls and two boys. 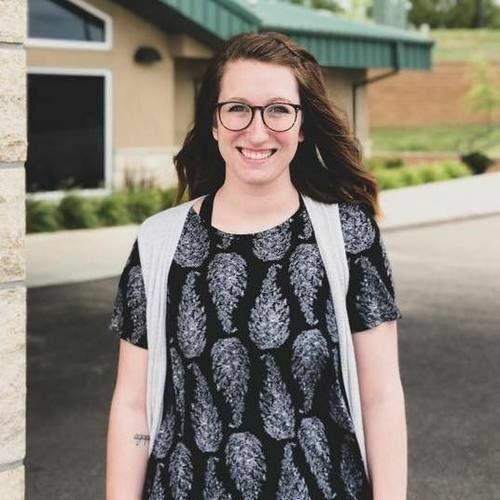 Rachel joined the TBC staff in July 2018, after serving 3 years in Children’s Ministry in Springfield, MO. Rachel graduated from Baptist Bible College in 2017. Rachel and her husband Matt married in 2016 and have one daughter. 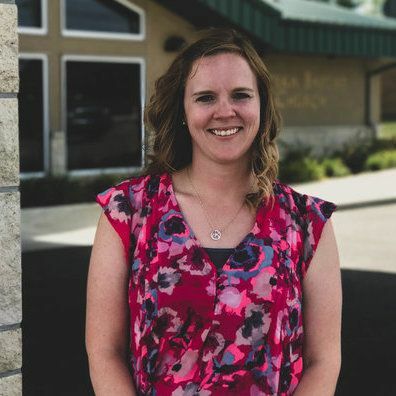 Rachel works in the church office during the week and serves as a director in our children's ministry. She manages the kindergarten to 5th grade ministry.